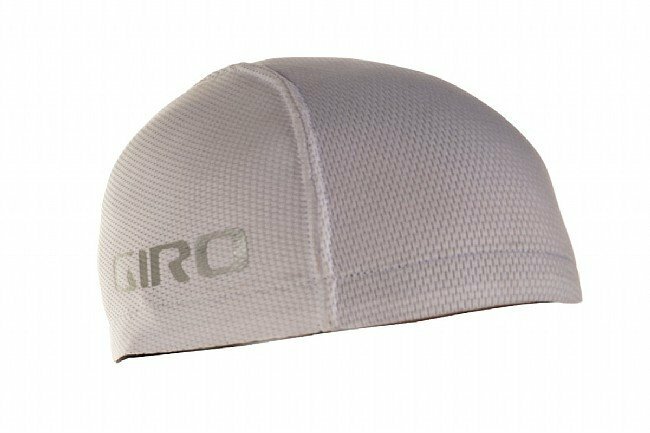 Stay cool in the sun with Giro's Ultralight Skull Cap. 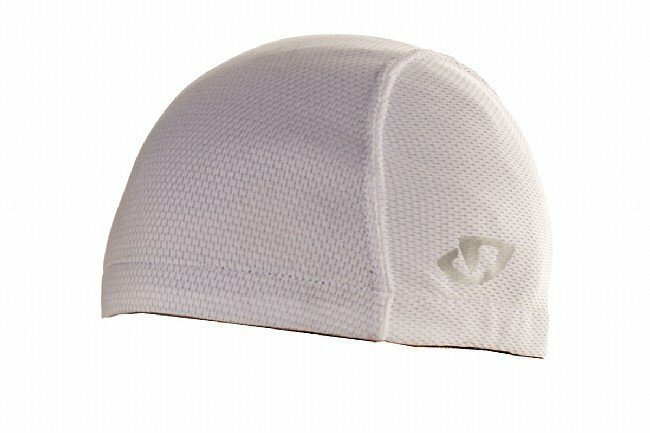 The X-Static moisture-wicking breathable fabric makes it ultralight and will provide sun protection to SPF 30. Its a bit too big for my 21 12 inch head but I like that it still fits above not over my ears so it's more to my liking for a cap under my helmet. It absorbs sweat so it works well in hot or cooler weather. Like the material however the band is only 11/16 of an inch wide, With a medium size head the one size fits all is a bit tight, Perhaps it will loosen up. Keeps the sun and bugs off of you knoggen. Does OK with sweat. Fits easily under the helmet. Hardly know I am wearing it but I feel reassured I am protecting my bald pate. Love that it saves me from applying sun block to my head and waiting for the eventual sting as perspiration and gets into my eyes. Fits well especially on bald head. Comfortable. Contained sweat up to when nothing will. Bought a second one for that purpose. Great fit, works as advertised, a little too warm on warm days.